Provide comfort for the family of Frances Smalley with a meaningful gesture of sympathy. Frances C. (Mayfield) Smalley died April 11th, 2019. Services will be held at 2:00 pm on Thursday, April 18th, 2019 at the First United Methodist Church in Stillwater with Reverend Robert Johnson officiating. Strode Funeral Home is in charge of the arrangements. Frances was born March 19th, 1938, to Stillwater businessman Orval Mayfield and Ruth (Melton) Mayfield. An only child, she had a large extended family of aunts, uncles and cousins and was close to her parents. Growing up, Frances participated in many organizations, including Rainbow Girls and high school newspaper and yearbook. She graduated as a valedictorian from Stillwater High School in 1956 and remained in contact with many of her childhood friends and classmates throughout her life. As a junior at Stillwater High School, she met Tim Kent Smalley; since attaining a college degree was important for Frances, she and Tim waited until after graduation from Oklahoma State University, in 1960, to marry. At OSU, Frances majored in journalism and was named outstanding journalism senior in 1960; she was a member of Kappa Alpha Theta and Phi Kappa Phi Honor Society. After graduation, she obtained a teaching certificate and taught English in Cushing and at Southeast High School in Oklahoma City while Tim attended medical school. During this time, a son, Kent, was born. While her husband was in the Army, she briefly lived in Fort Irwin, California. In 1967, Tim returned from Vietnam, and, in 1970, the family moved to Enid where their daughter, Tara, was born. In 1972, the family returned to Stillwater, where her husband went into practice in Internal Medicine and where she lived the rest of her life. Frances served on the Board of the Sheerar Museum, on the Arts and Humanities Council, and as clothing and toy chair of the Stillwater Christmas Store. She was a Girl Scout leader and vice president of the Stillwater Middle School PTA, belonged to Chapter U of PEO and volunteered for American Cancer Society’s Daffodil Days. Organized and efficient, she skillfully ran her home and family, juggling her husband’s unpredictable schedule with her children’s varied activities. Usually smiling, she provided consistency and reliability and created a warm, welcoming and secure home for her family. Frances was a talented writer and enjoyed reading, playing bridge with her long-time bridge group, and, especially, attending OSU sporting events with her husband. She loved animals, Paul Newman and the color turquoise. She is survived by her husband of almost 59 years, Tim, of the home, and their children, Dr. Kent Ragan Smalley and Tonya Smalley of Edmond and Tara Rene Smalley-Hilliard and Julian Hilliard of Norman; grandchildren Zachary Robert Stokes and Kayla Renee Stokes; cousins, nieces and nephews and her loyal dog, Koda. Thanks to Dr. Woody Jenkins, Nancy Lyles, RN, Stillwater Home Health, caregivers Barbara Charles and Saundra Shenold and Karman Legacy Hospice. Suggested donations: Alzheimer’s Association, 6601 Broadway Ext. #120, OKC, OK, The Sheerar Museum, 702 S. Duncan Street, Stillwater, Ok 74074, Oklahoma Arthritis Foundation, P.O. Box 30415, OKC, OK 73140. 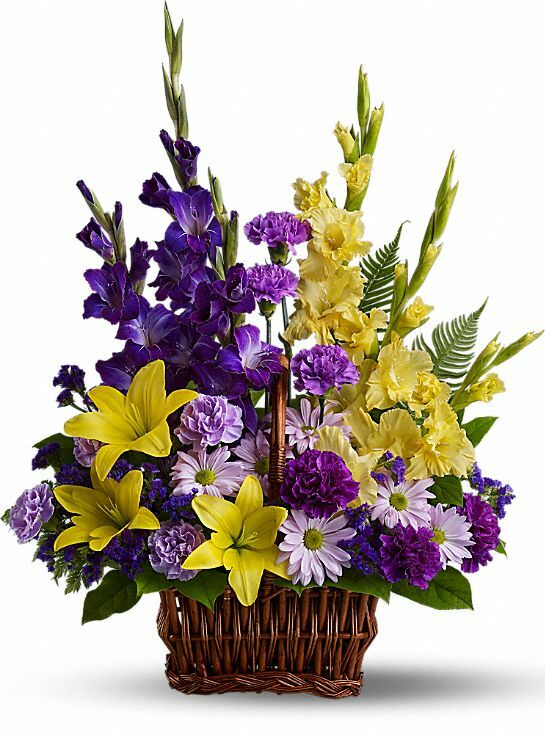 To send flowers in memory of Frances Claudine Smalley, please visit our Heartfelt Sympathies Store. Jack, Karen and Eric sent flowers to the family of Frances Claudine Smalley. I am so sorry to hear of your great loss. Recently I lost my dear mother, and found comfort in the Holy Bible, like at Isaiah 25 verse 8 - "The Sovereign Lord will swallow up death forever, and wipe a way the tears from all faces." Also at Revelation 21 verse 4 we find God's promise to remove both pain and death. Jack, Karen and Eric purchased flowers for the family of Frances Smalley.